Mike Minter is no Michael Jackson. That much was clear two years ago at the swanky 30th birthday bash he threw for his wife, Kim. 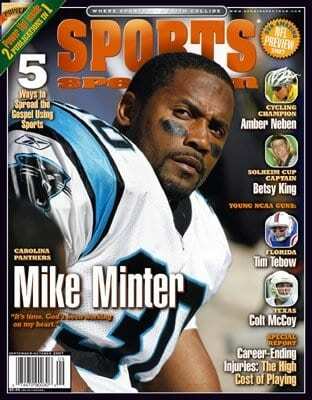 This cover story on former Carolina Panthers safety Mike Minter was published in the September/October 2007 issue of Sports Spectrum. 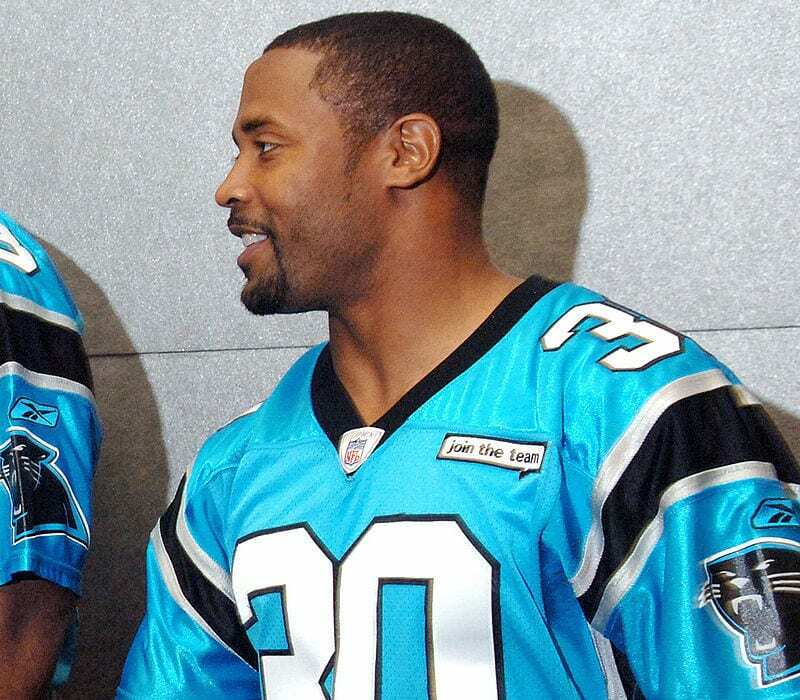 Click HERE to read the remainder of the story. Panthers linebacker Thomas Davis, who appears on Sports Spectrum’s Winter 2016 print magazine, is the first Panther to grace the cover since Minter. 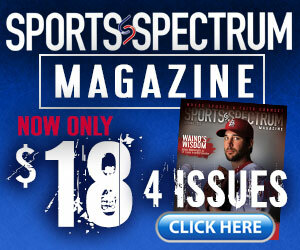 Log in HERE to view the latest issue of Sports Spectrum featuring Davis on the cover.